Le-Roy Funeral Service has been serving the City of Exeter and surrounding areas since 1950. To be able to improve our services to the bereaved we have to grow just like the City. 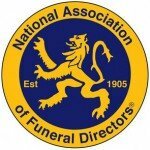 This is why we are pleased to announce the opening of our latest branch office and Chapel of Rest in Topsham Road (between the Countess Wear roundabout and The Exeter and Devon Crematorium) in addition to our main office in Alphington Road, Exeter and High Street, Crediton. 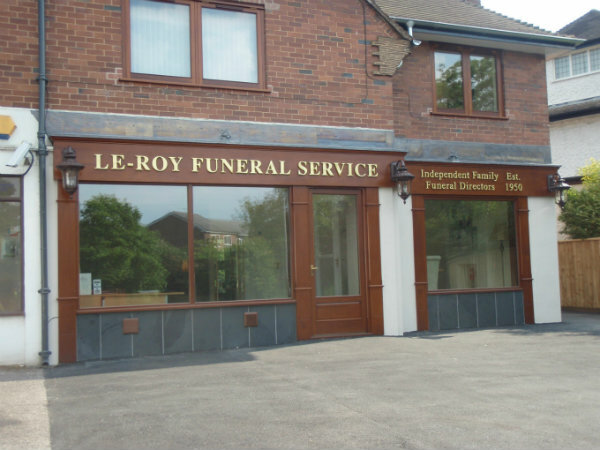 It is equipped with full Chapel of Rest facilities, arrangement rooms, coffin showroom and parking, so all of the needs of both the bereaved and deceased can be met here. All extremely tastefully decorated and furnished to a very high standard, this office is of the highest calibre. The location of our new premises allows easier access to our clients at this end of the City whilst still remaining in close proximity to the Crematorium, City centre and major routes in and out of Exeter. You are most welcome to drop by any time to have a look around or call us on 01392 211211 if you have any questions or queries at all. Andrew & Nick Wreford & The Le-Roy Team.